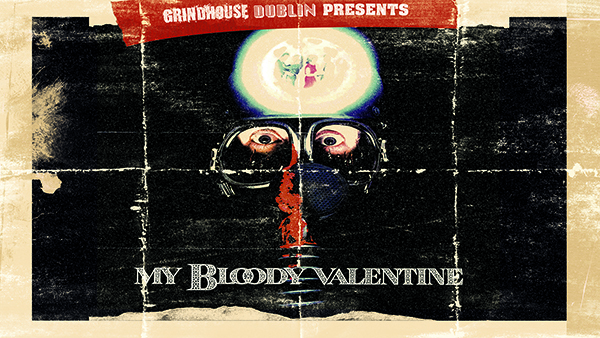 Grindhouse Dublin, in association with Light House Cinema, are delighted to present another Grindhouse classic, My Bloody Valentine, a cult 80's Canadian slasher, which will be screened for the first time in an Irish cinema fully uncut! Cut by over 9 minutes for violence and gore by the MPAA before its original release in 1981, this horror classic not only managed to gain a loyal cult following, but also its own admirable 3D remake in 2012 and is lauded by director Quentin Tarantino as his all-time favourite slasher movie. 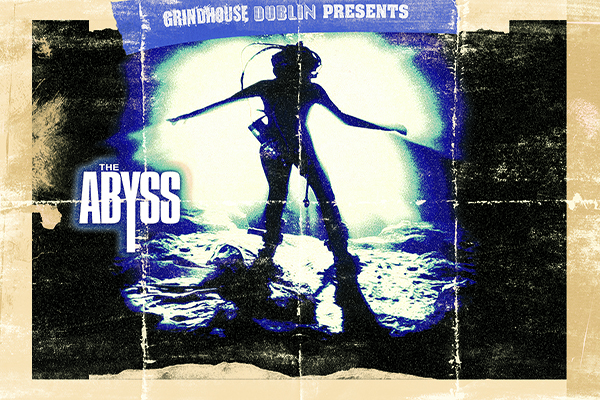 My Bloody Valentine will be shown on Friday 26th January at Light House Cinema at 10:30pm!